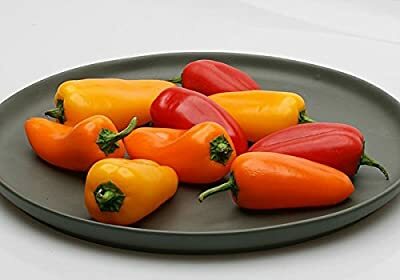 (VPEPSM)~"VINE SWEET" MINI-PEPPER~Seed! !~~~~WOW!~~~~Are They Sweet! Product prices and availability are accurate as of 2019-04-13 13:30:17 EDT and are subject to change. Any price and availability information displayed on http://www.amazon.com/ at the time of purchase will apply to the purchase of this product. 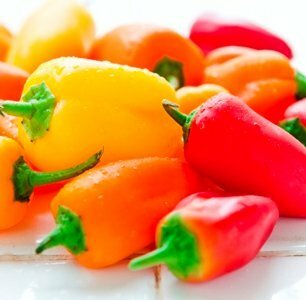 ***SWEET PEPPER*** (Annual Veggie) "VINE SWEET MIX" variety 8+ seeds/pack PAY SHIPPING ON 1st SEED PACK...ALL OTHERS SHIP FREE!!! !